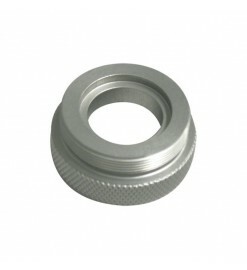 54 mm reloadable hardware, casings and closures for 54 mm Aerotech reloads. 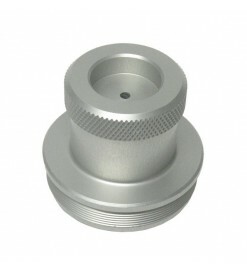 High Power 54 mm There are 20 products. 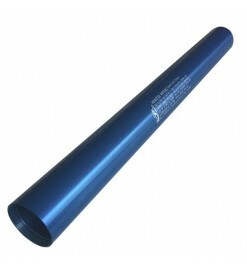 Reloadable rocket motor RMS 54/1280. 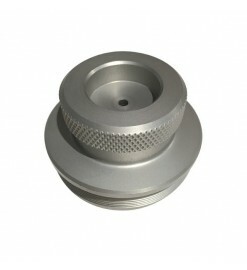 For Aerotech HPR style reloads (J135W, J415W, J401FJ, J540R, J800T). Includes forward standard closure and after closure. 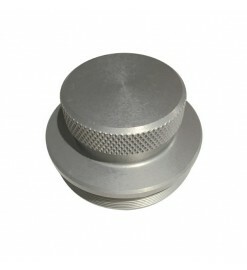 An extended forward closure must be used with J135W reloads. 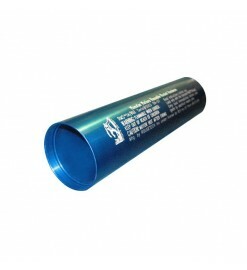 Reloadable rocket motor RMS 54/1706. 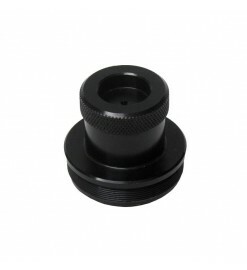 For Aerotech HPR style reloads (K185W, K513FJ, K550W, K695R, K805G, K1100T). 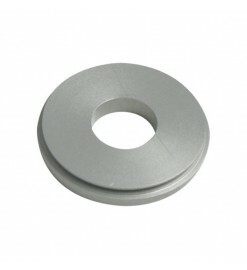 Includes forward standard closure and after closure, and forward seal disk. 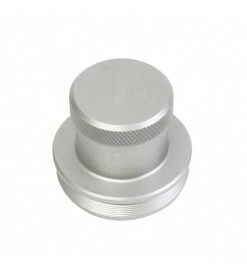 An extended forward closure must be used with K185W reloads. 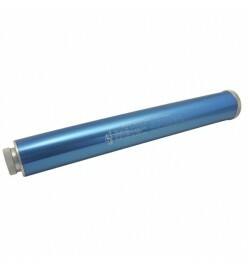 High Power 54/2560 reloadable motor casing only. Does not include closures. If you already own a 54 mm High Power RMS motor, with this case you can use all the reloads kits made for it. 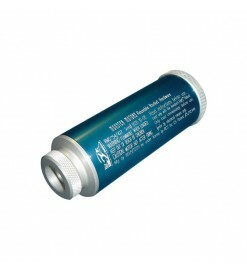 High Power 54/1706 reloadable motor casing only. Does not include closures. If you already own a 54 mm High Power RMS motor, with this case you can use all the reloads kits made for it. 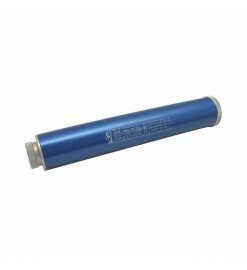 High Power 54/1280 reloadable motor casing only. Does not include closures. If you already own a 54 mm High Power RMS motor, with this case you can use all the reloads kits made for it. 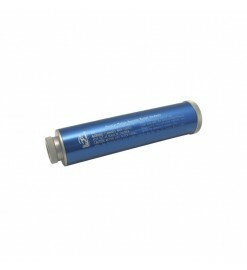 High Power 54/852 reloadable motor casing only. Does not include closures. If you already own a 54 mm High Power RMS motor, with this case you can use all the reloads kits made for it. 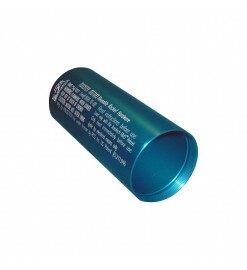 High Power 54/426 reloadable motor casing only. Does not include closures. If you already own a 54 mm High Power RMS motor, with this case you can use all the reloads kits made for it. 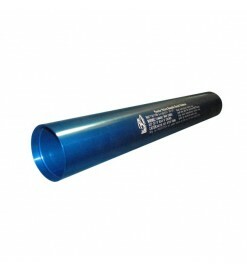 Reloadable rocket motor RMS 54/426, the smallest among 54 mm high power motors. 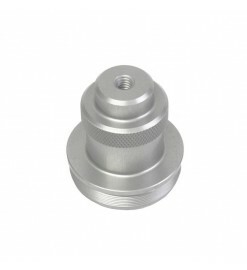 For Aerotech HPR style reloads (I115W, I117FJ, I215R, I229T). Includes forward and after closure. 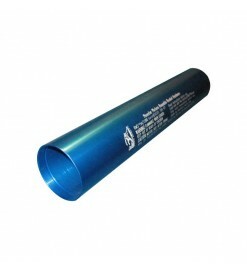 Reloadable rocket motor RMS 54/852. 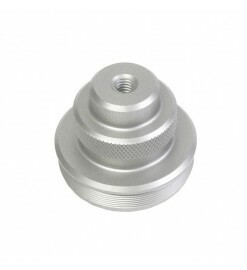 For Aerotech HPR style reloads (J90W, J180T, J275W, J250FJ, J315R, J460T). Includes forward standard closure and after closure. An extended forward closure must be used with J90W reloads.